As you may all know, ecommerce sales have increased exponentially in the past years. 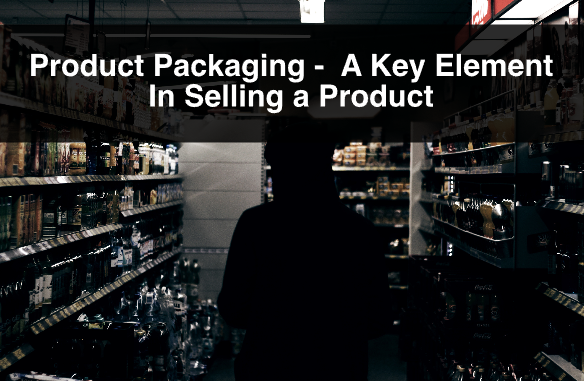 With this growth comes a huge opportunity, not only for retailers and e-retailers, but also for packaging companies. 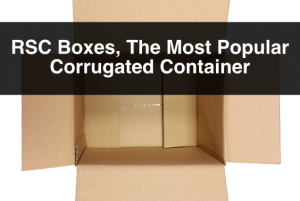 At ibox Packaging, we work with all types of packaging and recognize this growth and trend, and we have decided to share some of the things we have learned in the past regarding ecommerce packaging. 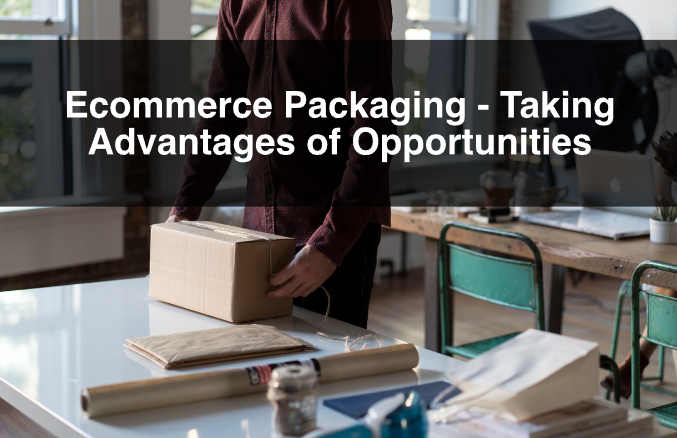 Packaging in ecommerce can be a great advertising avenue for the retailer or online store. As we have mentioned before in earlier posts, the outer packaging is a blank canvas when it comes to delivering a visual message. Whether it is an image, or a design that uses typography, it is a great way to display your brand and product. Attractive packaging allows consumers to emote feelings towards your brand and product. Stepping aside from the outer packaging design, ecommerce is a great way to deliver messages to your consumers. Your consumer has already purchased from your website, and has expectations on how the package is delivered. Here is a great opportunity to market directly to your consumer in a very personalized way. By adding “thank you” notes, or discounts on complimentary items, you are adding value to the customer experience. Because of social media, the idea to create an experience that is likeable and shareable, is where the opportunity lies. You have the chance to acquire brand advocates that will share your brand with their networks, based solely on their online purchase experience. Here is a good example on creating shareable packaging. Remember that making a good impression is crucial to the success of your ecommerce strategy. There is a lot of variables to think about when starting to plan for shipping products to consumers. Like we mentioned earlier, the outer packaging is important in terms of design. However, it is also extremely important in terms of functionality. 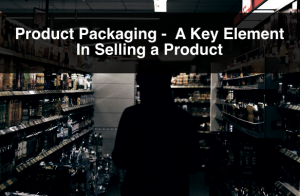 At the end of the day, you want your packaging to ensure that your product arrives to your consumer in the same condition as when you packed it. 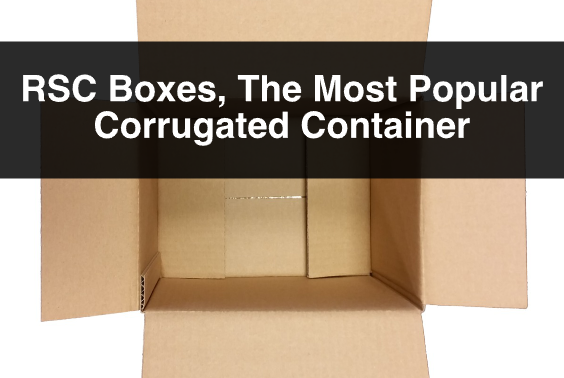 One of the most common options in ecommerce packaging is mailer boxes. At ibox Packaging we have stock and custom mailer boxes to help fit your ecommerce packaging strategy. 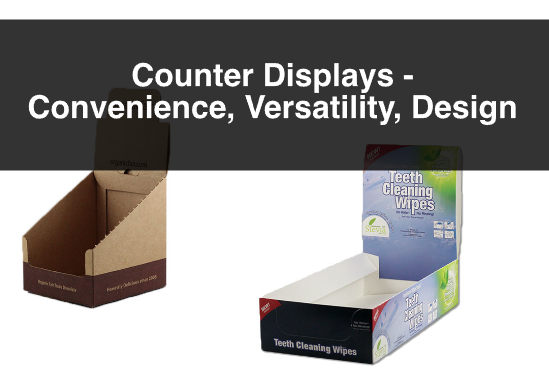 This is a type of box that is rigid and it is a popular options because of its design capabilities, and durability. Also remember to check out our shipping supplies and protective packaging pages to look for options to ensure that your product arrives in perfect condition, and your consumer is happy with its purchase. For more information, or questions about ecommerce packaging design or options please contact us. Also, sign up to our newsletter for more information, company updates, price specials, and more.